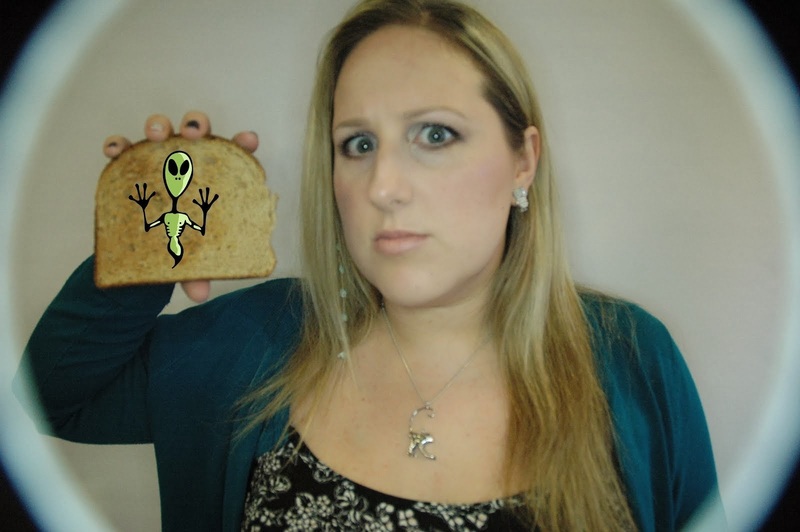 Alien on Toast: Must. Stop. Baking! Been baking way too much lately!! And today I made this chocolate cake for Easter. I was heartbroken when i arrived at my parents house and it had split down the middle! but a bit of creative frosting and it looked almost as good as this picture! It tasted good too! you're so prolific - like a cooking tornado! !